ARTBA President & CEO Pete Ruane May 10 thanked the association’s Board of Directors and other industry executives attending the annual Federal Issues Program for their advocacy efforts toward passage of the FAST Act. “We stayed steady. We stayed together. We got it done,” he said. Ruane reminded members, however, that Congress failed to address the structural revenue deficit in the Highway Trust Fund (HTF). So it’s important to keep pressure on Congress to find a solution now rather than waiting until the FAST Act is drawing to a close in four years. “We can’t be complacent,” he said. Ruane asked ARTBA members to report back to the association about what was said during their Capitol Hill meetings with congressional representatives. The intelligence is critical for the ongoing fight to fix the HTF and other issues. The easiest way for members to communicate with ARTBA headquarters is by using the “Transportation Construction Advocate App,” or “TransCon app,” which can be downloaded to your iphone or Android device. It contains an email link to Dean Franks, ARTBA’s vice president of congressional affairs. Franks also can be reached at dfranks@artba.org. 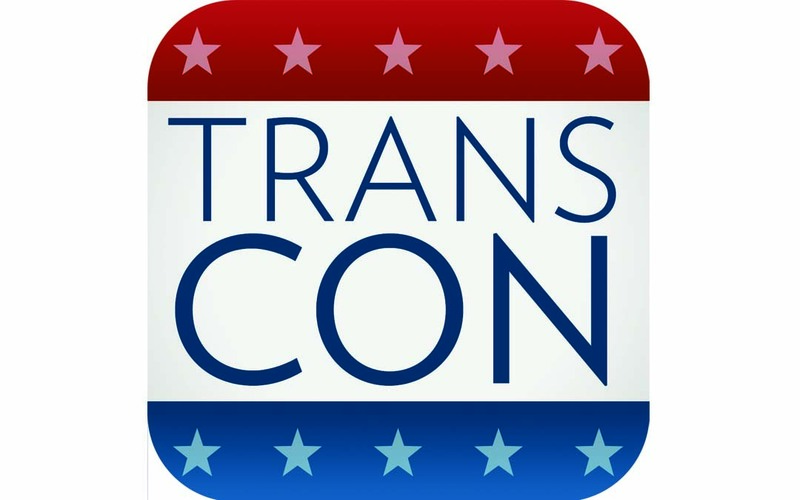 The TransCon app also has a “Take Action” feature that allows ARTBA members to communicate with their members Congress via email and social media.